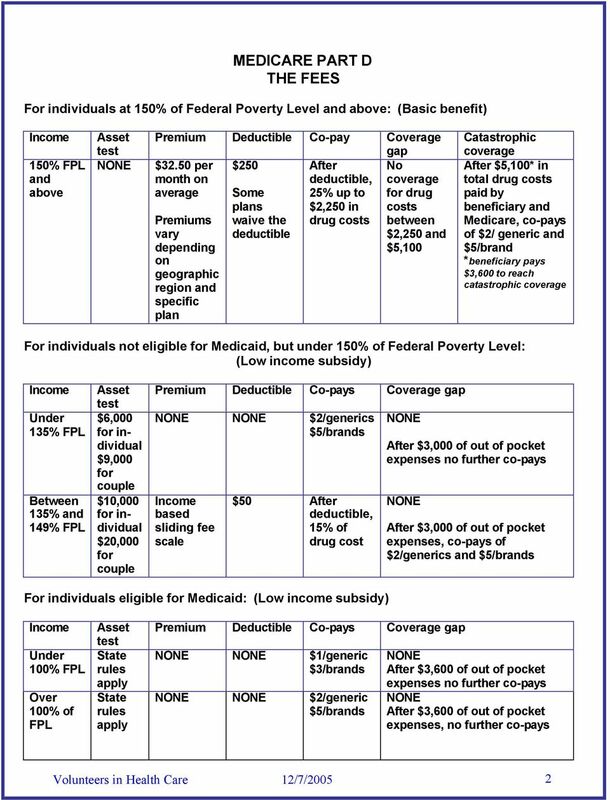 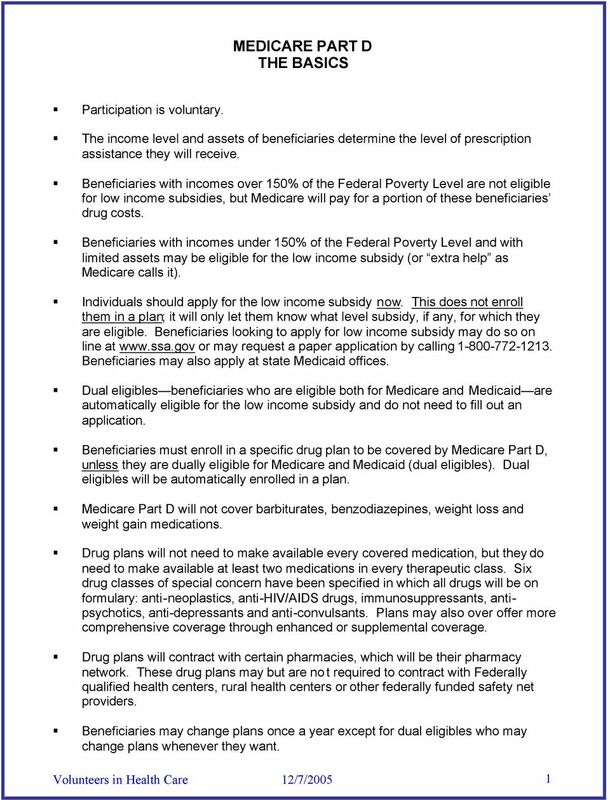 Download "MEDICARE PART D THE BASICS"
Medicare Made Clear. 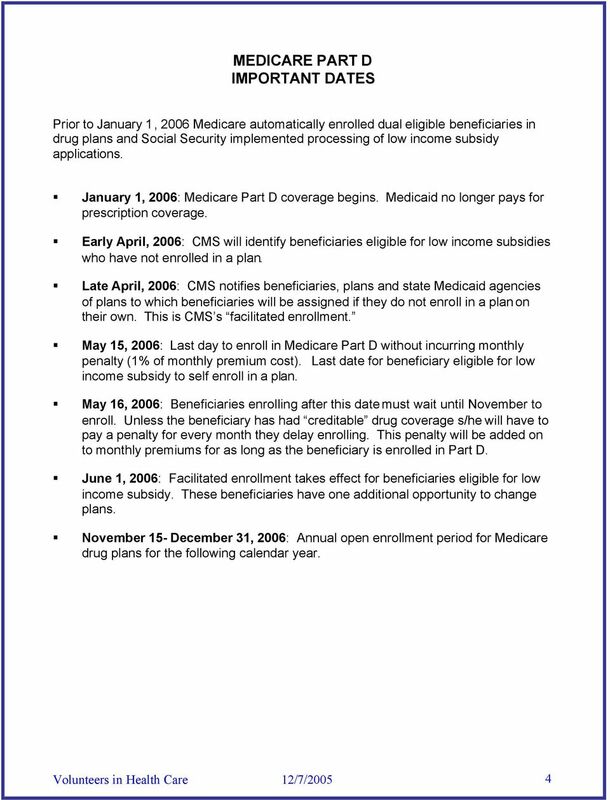 Helping your employees and volunteers understand Medicare. 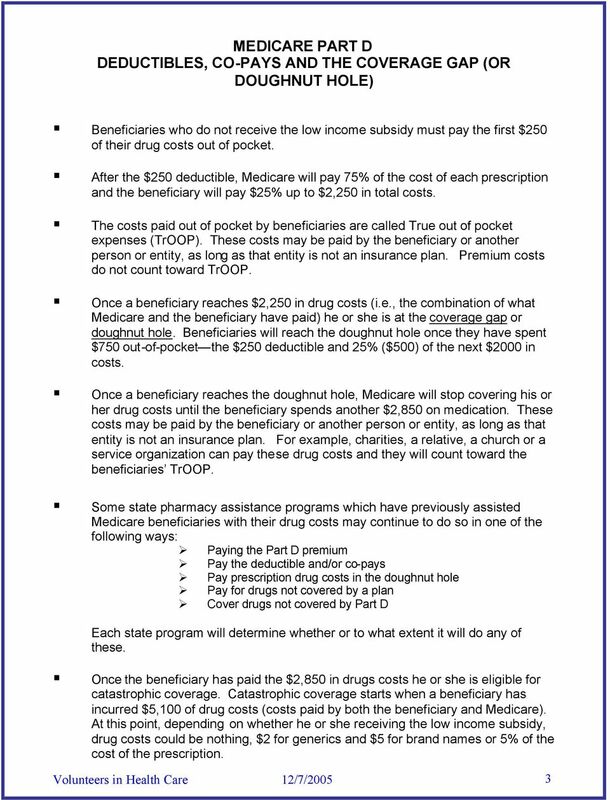 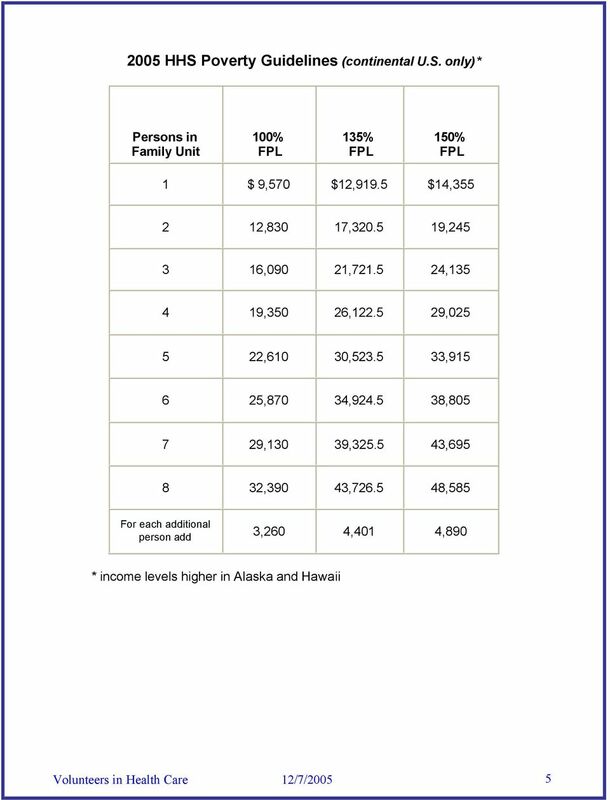 Retiree prescription drug program: time to move to an Employer Group Waiver Plan (EGWP)?